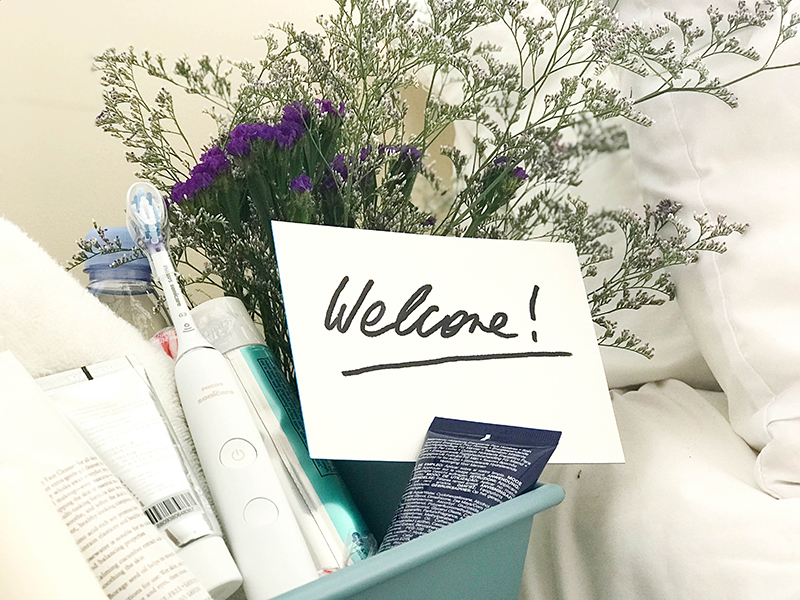 When overnight guests come to stay with you this holiday season, be an epic host by providing them with a welcome basket full of everything they’ll need to make your place their home away from home! Tell them to pack light because you’ll have the basics covered. What should you add? Head to Amazon to stock up on everything you’ll need to execute these welcome basket ideas for house guests. You’ll need something to put the contents in, so why not make it something reusable? Go as big as a carry-on bag or as small as a toiletry bag, but don’t use an actual basket or plastic container your guests can’t take with them. Open whichever you choose and arrange the gifts in an attractive way. Include bottled water, a few snacks, breath mints, rolled up towels, and perhaps a robe and slippers. 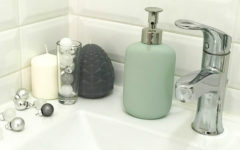 Be sure to include travel sized shampoo, conditioner, shower gel, shaving cream, razors, face wash, lotion and any other items you know your guests will need. 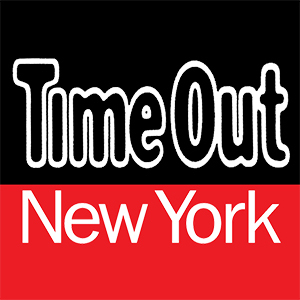 Hover over the image below to start shopping for your guest welcome basket! 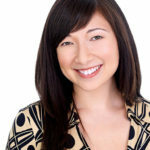 Your company is sure to need a toothbrush and toothpaste, so give them the royal treatment. 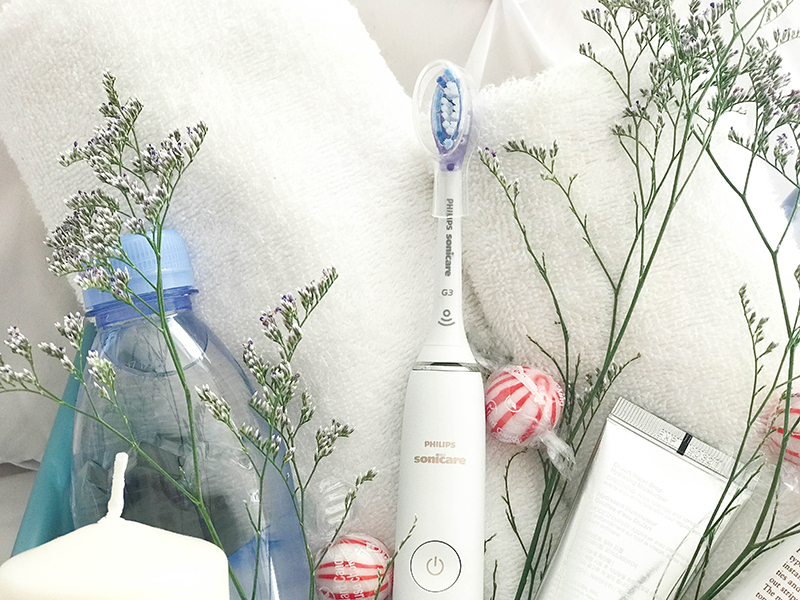 The Sonicare DiamondClean Smart 9500 Rechargeable Toothbrush was named one of Oprah’s Favorite things in 2017, and I had the chance to try a DiamondClean Smart for myself! 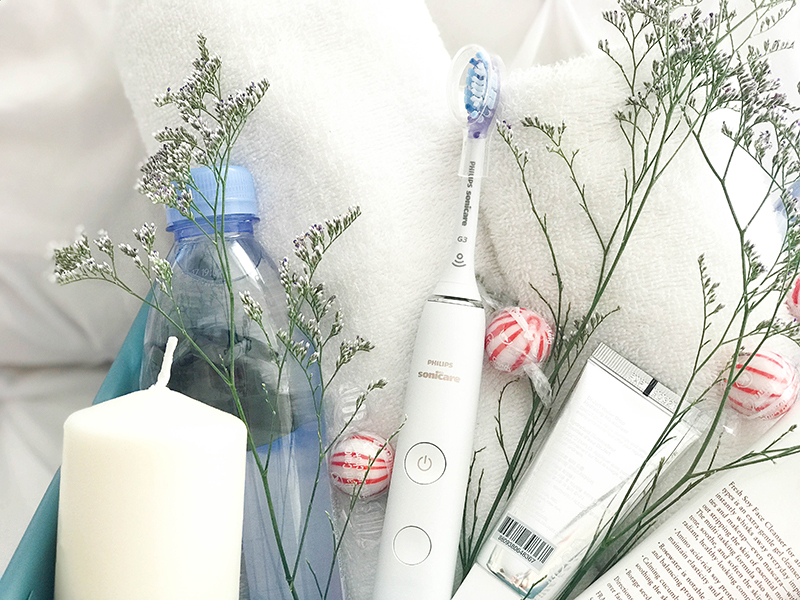 The Philips Sonicare DiamondClean Smart 9300 Rechargeable Toothbrush has four high-performance brush heads, so each member of the family can use it. Why do people love this thing so much? It’s got Smart Sensor technology for personalized feedback that helps you perfect your technique. Brush too hard? Tend to miss spots? 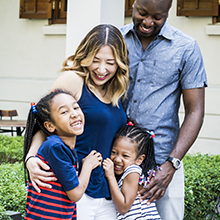 Users get real-time coaching when they connect to the Sonicare app. There’s a reason it’s the number 1 Dental Professional recommended brand. Get healthier gums in 2 weeks* (*vs a manual toothbrush). This is one of those welcome basket ideas for house guests that’s sure to impress! Go the extra mile by adding a personal humidifier, a facial mask, bath bombs, or other spa-quality items you know your guests will like. Leave a blow-dryer, flat-iron, and other appliances you think they’ll need as well. Remember, you don’t want your guests to have to ask you where to find things they might need. Odds are, you can’t entertain your house guests the entire time they’re with you. Maybe they like to read before bed or will need something to read on the way home. Provide them with a few of their favorite magazine or maybe even gift them an e-reader! 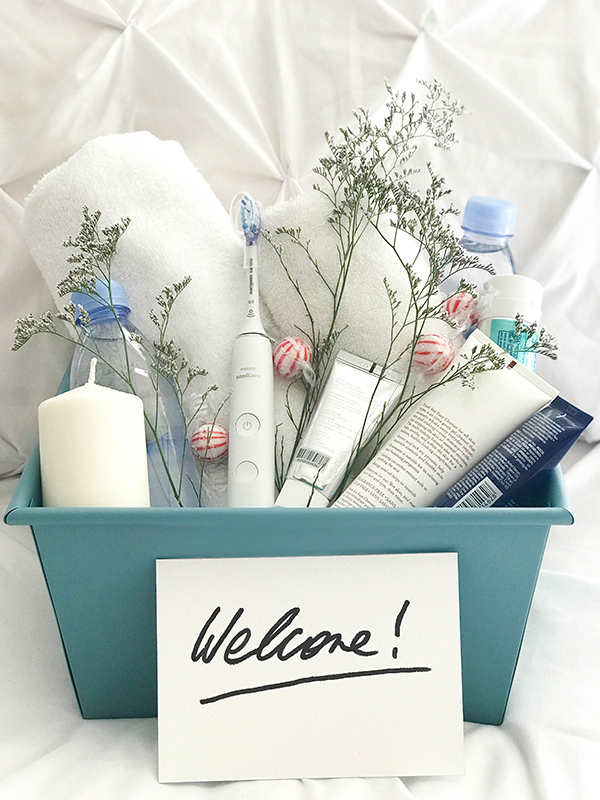 What are your favorite welcome basket ideas for house guests? Travel is stressful, and sometimes staying in someone else’s home is too. Roll out the red carpet for your company this holiday season by giving gifts of comfort and convenience. A word of caution: Use these welcome basket ideas for house guests and they may never want to leave!